All sales are final. Tickets are non-refundable. Date and time changes are not permitted. However, it is possible to transfer your ticket(s) to another individual. 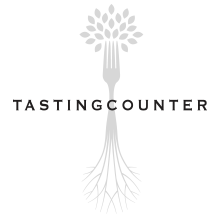 The guest who originally purchased the ticket(s) must notify Tasting Counter of this transfer by emailing eatwell@tastingcounter.com or calling (617) 299-6362. All-inclusive prepaid tickets and online guest profiles allow your dining experience to begin on our website. 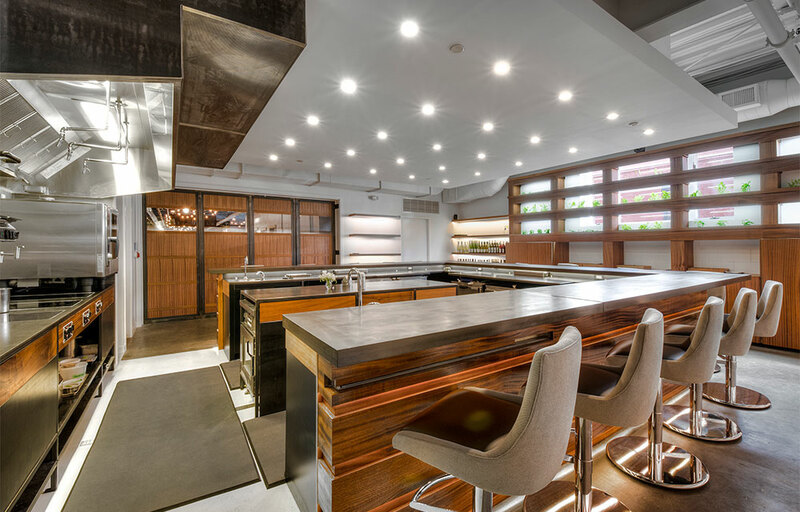 We are ready to cook for you from the moment you enter our restaurant. Then, at the conclusion of your meal, simply walk out the door. 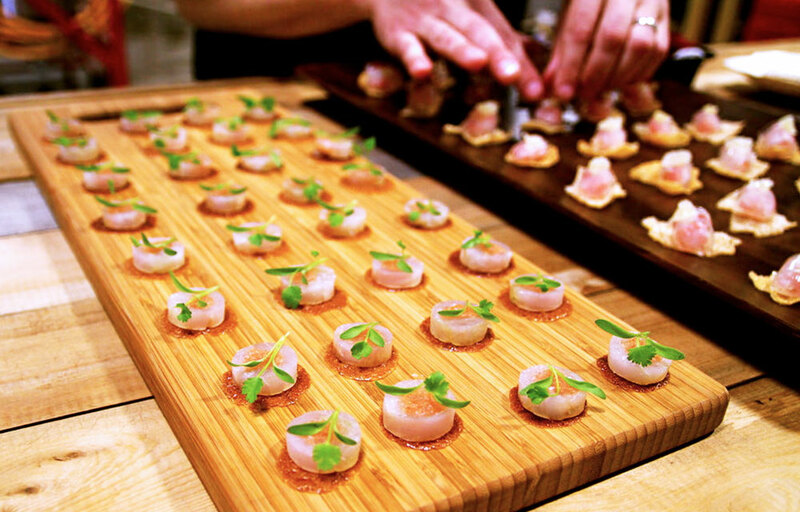 A dining ticket completely removes the financial transaction from the dining experience. Instead of reservations, all-inclusive tickets through our website are for set times, similar to going to a concert or show. Simply leave your wallet at home since there is nothing more to purchase! Dinner seatings are timed events which begin at 6pm or 8pm, and end at 8pm or 10pm, respectively. Similarly, lunch seatings begin at 12pm or 1pm, and end at 1pm or 2pm, respectively. We request guests arrive a few minutes before their ticket time in order to maximize the dining experience. Guests should plan their arrival ahead of time by reviewing our transit options, driving directions, and parking information. We make every effort to accommodate guests experiencing unforeseen circumstances, however, we are only able to serve the full menu if guests are less than 10 minutes late. In order to maintain the dining experience for all seated guests, anyone arriving over 10 minutes late will be served the course currently being prepared. When purchasing your ticket, you have the opportunity to share any dietary restrictions. We are happy to accommodate nearly any diet, such as pescetarian (seafood only without any meat), vegetarian (includes eggs and dairy), and vegan (no animal products whatsoever). We are also happy to accommodate all allergies, which simply need to be stated in your "dietary preferences" when signing up. Such allergies may include (but are not limited to) avoiding nuts, lactose, shellfish, finfish, and gluten. However, we may do gluten-free only if you have a sensitivity to gluten, since we work with flour in our kitchen and unfortunately cannot guarantee a menu for a guest with celiac disease. Most importantly, we know you are dining with us because you are an adventurous diner who is open to anything we serve you, in accordance with your dietary specifications. You will also be requested to select your beverage pairing of wine, beer, sake, or handcrafted non-alcoholic drinks. Tasting Counter will remain open unless the City of Somerville and/or the Commonwealth of Massachusetts declare a snow emergency. Otherwise, if you believe you cannot make the date and time of your ticket due to inclement weather, please contact us as soon as possible.